Imagine having a career in which you can examine the fascinating processes involved in the formation and activity of a volcano, past, present and future. Now imagine that as a volcanologist, you are also a special breed of geoscientists, one of more than 36,400 employed in governments, universities and research institutes around the globe. Your goal is to collect physical samples and data, which you analyze in labs. You study volcanic rock, ash and debris, seismic activity, atmospheric gases and land composition. You learn how and why volcanoes erupt and most important, how best to predict them. Once you understand the probability of a volcano eruption, you can warn populations nearby and in the process, save numerous lives and millions of dollars in property damages. It was once believed that human sacrifice to the gods would prevent volcanoes from erupting near villages. Today, we know that volcanoes are not about soothing the anger of gods, but a natural part of our geological landscape. The men and women who study the powerful impact volcanoes have on our planet and on our civilization, interpret the data, and make scientific predictions are called volcanologists. But they are also geoscientists who just happen to specialize in the high-tech field of volcanic activity – the how, why, where and when volcanoes blow their tops. It’s difficult to know the exact number of volcanologists working today because volcanology is only one of many specialties in geological sciences. In addition, there are different types of volcanologists, including those who study eruption processes, and those who study physical changes associated with those eruptions. But their jobs are critically important and will affect our planet and our civilization well into the future. The jobs outlook for geoscientists is expected to increase about 10 percent (faster than average for all occupations) between 2014 and 2024. That’s because there is a rising demand for energy, environmental protection, and land and resource management. The occupation of volcanologist may be your ultimate goal, but keep in mind that the role of a geoscientist is found in many different career fields that also offer exciting opportunities: geologist, geochemist, oceanographer, paleontologists who study fossils and seismologists who study earthquakes and related natural disasters. A bachelor’s degree is required at entry level but some geoscientists enter the field with a master’s. In certain states, a geoscientist might also need a license to offer their professional services. Most employers prefer a degree in geosciences, but a degree in physics, chemistry, biology, math, engineering or computer science are also accepted, along with coursework in geology. Be prepared to take classes that include mineralogy, petrology and structural geology. 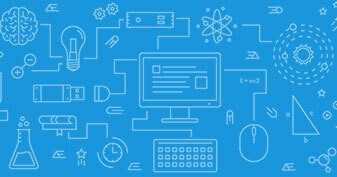 Computer knowledge is essential due to high-tech computer modeling, data analysis, and digital mapping. Some volcanologists say they are as much “IT specialists” as they are geoscientists because so many different types of software are used on the job. Field and lab experience is helpful. As a student, check into summer field camp programs that allow onsite work with professors in order to gain experience in data collection and geologic mapping. If classroom or lab geoscience is your goal, a Ph.D is needed for research and college teaching positions. What Is the Earning Potential of a Geoscientist? Salaries vary from a low of $46,400 as of May, 2014, to a high of more than $187,200. The median annual wage in May, 2015 was $89,700 per year. (Median wage is determined by dividing groups into two; half having income above a certain amount and half with income below a certain amount. The amount in the middle is the median wage). Wages often depend upon the industry where a geoscientist is employed. Oil and gas extraction, for example, pay the highest while state government can often be among the lowest. According to sources familiar with Greek and Roman mythology, Vulcan was the blacksmith of the Roman gods and the word volcano is believed to honor and represent this Roman “God of Fire.” Hot lava fragments and dust clouds erupting from the island of Vulcano in the Mediterranean Sea were believed to be the forge of Vulcan beating out thunderbolts for other gods. Ancient Greeks also believed in a god of fire that lived beneath this same volcanic mountain, known as Mt. Etna. During the Middle Ages, many people thought volcanoes were the entrance to the fiery underworld. The higher a volcano reaches into the sky, the more forceful its eruptions may become. Among the different tools that volcanologist use to predict volcanic eruptions are seismometers to detect and record activity, GPS, ground deformation measuring devices, and instruments that detect and measure volcanic gases to determine the amount of lava generated. Determining the “bigness” of a volcano involves a number of factors volcanologists must take into account. 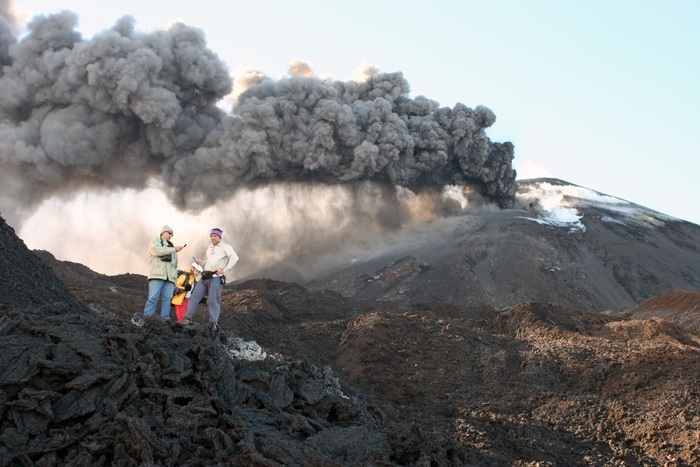 The Volcanic Explosivity Index (VEI) is what these scientists use to measure eruptions. What are the Steps Needed to Become a Volcanologist? As in most careers, there are certain goals to set and steps to take that allow you to follow your chosen career path. 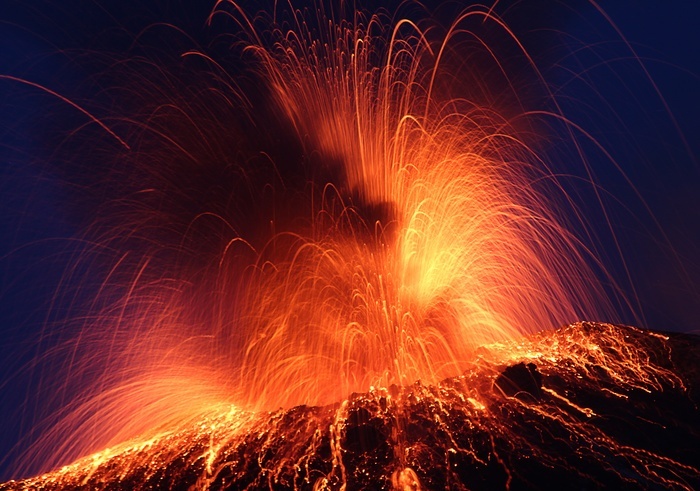 Consider whether the role of a volcanologist is right for you. Do you want to specialize in the study of volcanoes, or broaden your area of expertise to include other geoscientific career fields? Do you like working in the field, in a lab, or an office? As a geoscientist you will likely split your time among all three. Do you mind extensive travel and long periods away from home? Research may take you to remote areas for indefinite working schedules. Can you handle a crisis that occurs without warning? Do you like taking complicated data and translating it into something most people can understand? Part of the job of a volcanologist is coordinating and synthesizing complex information, particularly if the public needs to be informed about a safety issue. Take the right classes and earn the right degrees. A bachelor’s degree is the minimal requirement, with courses in geology and computer science preferred, including computer modeling, data analysis and digital mapping. Consider a master’s degree or a Ph.D if teaching is one of your career goals. Research internships and licensing and registration requirements. 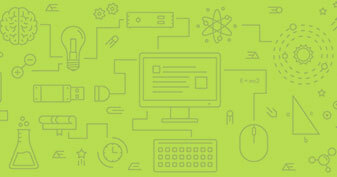 Find out if internships are available through your local school or university and how to apply. Check to see if your state requires geoscientists to obtain a license, what the requirements are for education and experience, and passing scores required on any necessary exams. What are the Job Duties of a Volcanologist? Along with studying the physical aspects of Earth, its composition, structure and processes as it relates to volcanic activity, volcanologists are also researchers. They look at fundamental questions that involve questions on how and why volcanoes erupt, what signs or signals might predict a volcano, and when needed, they must respond to crisis. They also train and supervise others to assist in field studies and lab work, splitting their time among field work, lab work and office work. Like most geoscientists, they make maps and charts, prepare scientific reports, present findings and review the research conducted by other scientists. In the field, they may collect rocks one day with a hammer and chisel and use x-rays and electron microscopes the next to determine physical and chemical geologic compositions. What are the Important Qualities a Volcanologist Needs? Good communication skills that provide the ability to present findings clearly, especially to those with no background in geosciences. Critical thinking skills in order to base findings on solid observation and careful evaluation of data. A love of the outdoors with certain skill sets. Since much of the job is working in outdoor elements, it’s important to know how to maintain safety and comfort for long periods, how to operate certain types of outdoor equipment, along with basic survival skills. Physical stamina - remote locations during fieldwork may require hiking, camping and other strenuous activities. Problem-solving skills - complex challenges are common among geoscientists. Knowing how to evaluate data and make good judgments can help address and solve problems big and small. USGS General Interest Publication, Volcanoes,1998; Google Search on “volcano,” www.sciencing.com/volcanology, “Facts on Volcanology”; Oregon State University “Volcano World,” 2017; VirtualJobShadow.com Interactive Career Exploration; Bureau of Labor Statistics, Geoscientists, 12/17/15; www.bls.gov; “Interview with a Geophysicist,” May 2016; wwwinsidejobs.com/careers, “Volcanologist,” (undated); Pathsource Blog, “How to Become…”www.learnhowtobecome.org.